I was going to do my usual mushy Valentine’s Day post to celebrate the upcoming Love Day when it occurred to me that I’ve written the book on Valentine’s Day. Literally. My very first romance novel to be published was based off of the myth of St. Valentine. I ended up writing two more. The trilogy was based off of the actual legend of St. Valentine. According to legend, as early as the fourth century B.C., the Romans engaged in an annual young man’s rite to passage to the god Lupercus. The names of the teenage women were placed in a box and drawn at random by adolescent men; thus, a man was assigned a woman companion for the duration of the year, after which another lottery was staged. Valentine, a bishop who witnessed the trauma of young lovers, met them in a secret place and joined them in the sacrament of matrimony. Claudius learned of this “friend of lovers,” and had him arrested. The emperor, impressed with the young priest’s dignity and conviction, attempted to convert him to the Roman gods, to save him from certain execution. Valentine refused to recognize Roman gods and even attempted to convert the emperor, knowing the consequences fully. While Valentine was in prison awaiting his fate, he came in contact with his jailor, Asterius. The jailor had a blind daughter. Asterius requested him to heal his daughter. Through his faith, he miraculously restored girl’s sight. Just before his execution, he asked for a pen and paper from his jailor, and signed a farewell message to her, “From Your Valentine.” A phrase that lived ever after. I have taken certain liberties with the characters of Valentine and Asterius. Though there are no historical records, there is nothing to indicate that the two men did not meet before Valentine’s imprisonment; that there was not a spark of something more between the two. Meet Valentine, a sorcerer in the heyday of the Roman Empire. Though Claudius has made a decree forbidding marriage, Valentine weds people in honour of the God Lespercus. He knows that his magic, his work, comes from a higher power than the Roman Emperor. When he is visited by Asterius, the chief of the Roman Guard, Valentine falls in love with him. But how can he love someone who is supposed to be an enemy? After battling evil in the form of Emperor Claudius II of Rome, Valentine is in hiding. Having fled with his lover Asterius, the former Chief of the Roman Guard, Valentine’s heart should be comforted. But his thoughts keep drifting to Anna, his former priestess. t is 270 A.D. Valentine, cleric and sorcerer, is on the run from Emperor Claudius and is in hiding. With his lover Asterius by his side, every day is magic. But something is wrong. A dark force hunt them. Lady Magnolia is on the hunt for blood. She wants Asterius and Valentines blood and will stop at nothing to achieve her goals. Lady Magnolia has a plan. She will use, Anna, Valentine’s former Priestess, as bait in a trap. When the trap is sprung, everyone will be in danger. Since Valentine was my very first romance novel, I went all out promoting it. So here’s the best part of all of this. 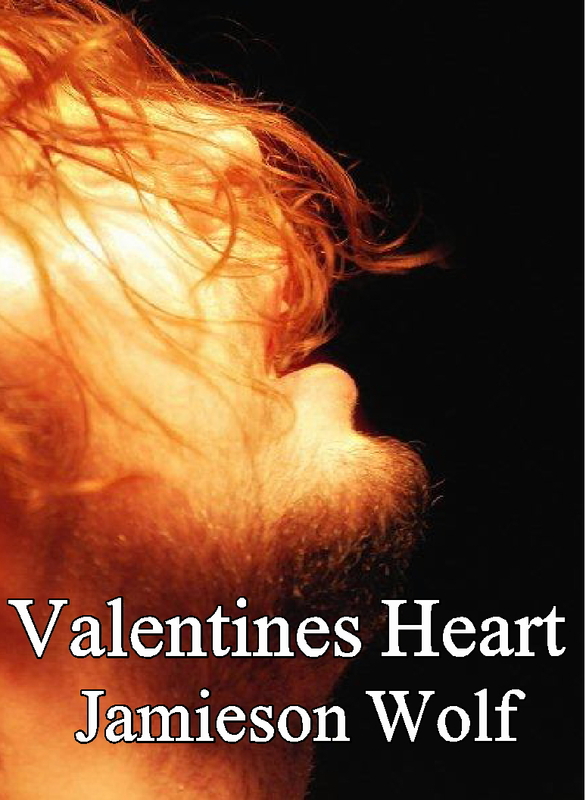 Valentine’s Heart is available to read/download for FREE! Even cooler, why not check out Valentine’s Symphony where you can download a soundtrack for the book, watch two book trailers and read an excerpt from Valentine. Whatever you’re doing this upcoming Valentine’s Day, I hope it’s something you love.